This property is 12 minutes walk from the beach. Studio 531 is set in Coromandel Town, 4.3 km from Driving Creek Railway and Potteries, and barbecue facilities and a garden are accessible in-house. This property offers access to a terrace and free WiFi. The apartment is equipped with 1 bedroom, a fully equipped kitchen with an oven and a microwave, and 1 bathroom with a shower. A flat-screen TV is offered. The nearest airport is Auckland Airport, 69 km from the property. 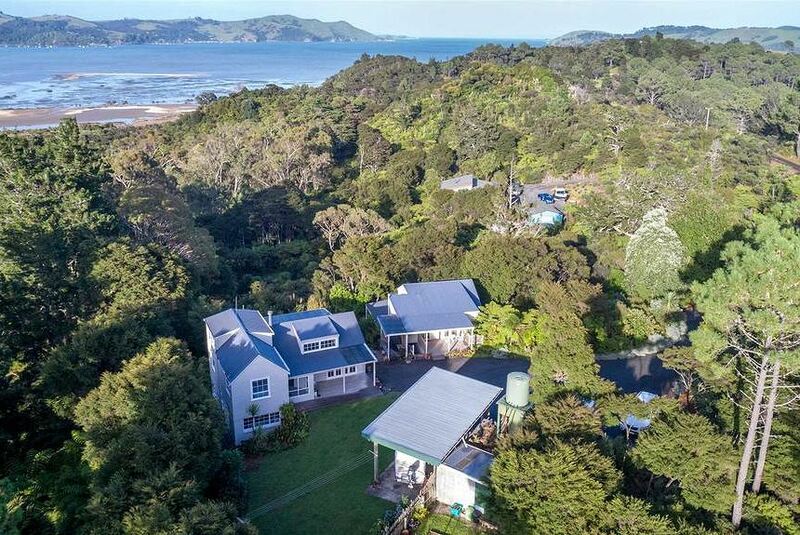 This property also has one of the best-rated locations in Coromandel Town! Guests are happier about it compared to other properties in the area. This property is also rated for the best value in Coromandel Town! Guests are getting more for their money when compared to other properties in this city.